Located at the monumental Magnolia Silos, enjoying a gourmet grilled cheese at Cheddar Box is an experience like none other. 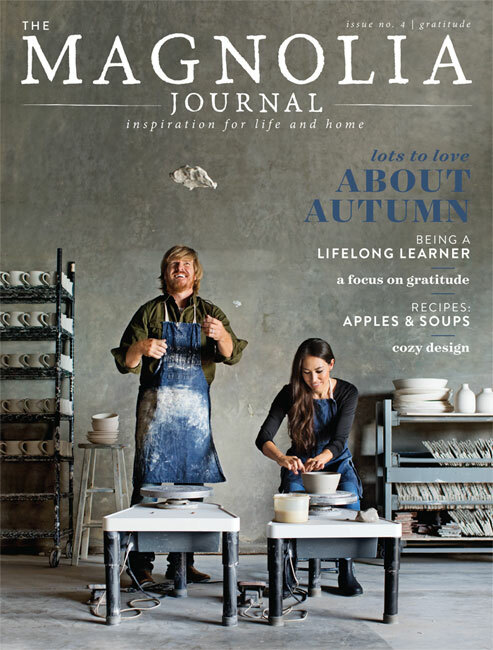 So honored to be featured in the Fall 2017 issue of the Magnolia Journal. Abby is passionate about presenting a creative culinary experience, showcasing the talents of local food artisans and vendors. In each bite, you will get a taste of what Waco has to offer.